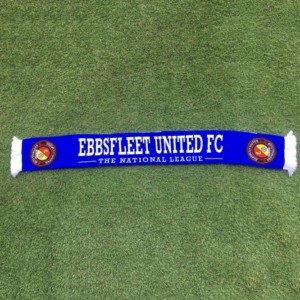 Fleet made it three games unbeaten in pre-season as they eased to victory over Eastbourne Borough, though needed a late goal to decide the game despite enjoying the bulk of possession and chances. 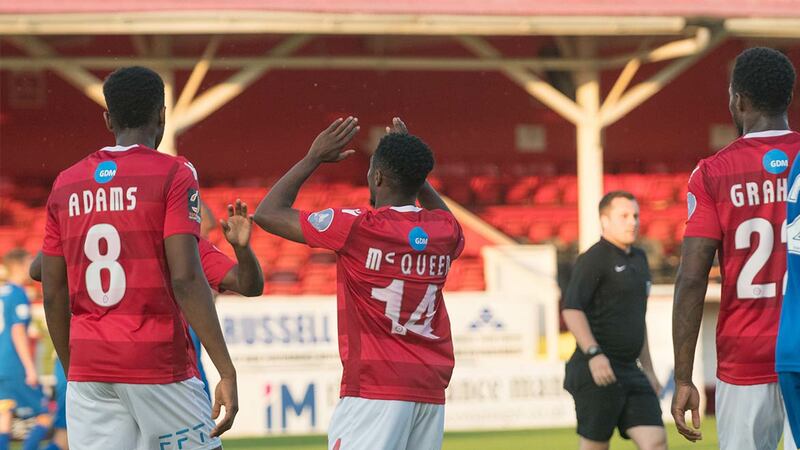 Daryl McMahon went with a back three and used Bagasan Graham and Myles Weston to good effect either side of a central midfield trio in a lineup that will keep fans guessing as to what the manager’s preferred starting eleven will be come August 4th. 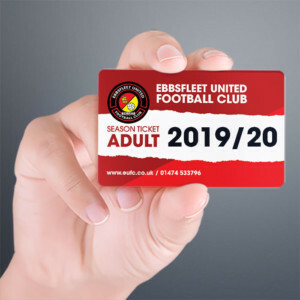 Eastbourne, still looking to make a few more signings, started with their strongest available side and it saw a return to Northfleet for old boys Michael West, Ian Simpemba and Kane Wills, while our old Whitehawk nemesis Sergio Torres was still looking to pull the strings in the middle. With club owner Dr Abdulla Al-Humaidi in attendance on a warm summer’s evening, Fleet made all the running early on and Graham was busy down the left, opening up the visitors after only three minutes with a pacy, direct run that ended with the ball hacked out of the six-yard box for a corner. From that set piece, Archie Edwards had to head away from his line. 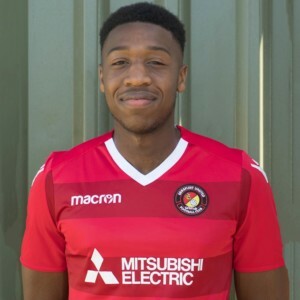 Ebou Adams was next to draw applause with a mazy, skilful run from the centre circle but Darren McQueen was unable to get his shot from Adams’ pass beyond his marker. On 11 minutes, Jack Payne was most unfortunate not to see his dipping shot open the scoring, the effort from 30 yards crashing back off the crossbar with goalkeeper Mark Smith beaten. Smith was busy enough and three minutes later he made a smart stop in front of McQueen after Payne’s fine pass split the Sports defence. The visitors had little to show for their efforts and Jon Miles was a spectator, even when West’s free-kick came within range but cleared the crossbar on 25 minutes. Three minutes after that and Fleet were in front. Weston’s pace allowed him to slip past resistance on the right wing and his floated cross to the far side of the box fell for McQueen who announced his return to first-team action by sliding a shot beneath Smith for the opener. 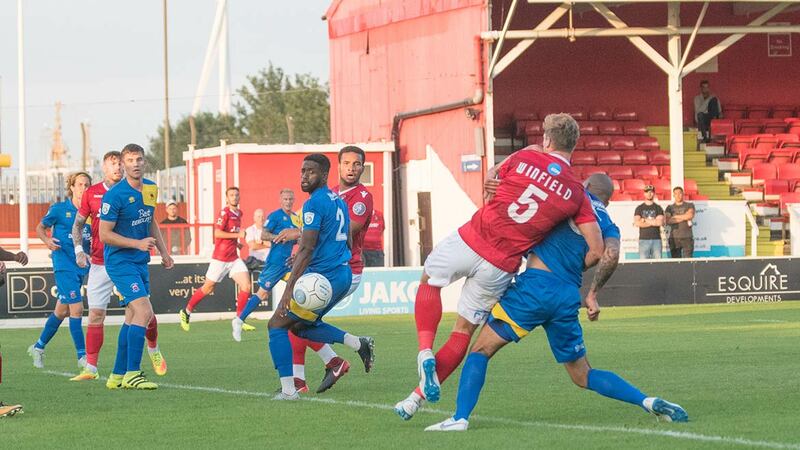 Adams could have scored his second of pre-season and Fleet’s second of the night when he wriggled free in the box to get space to shoot but Smith did well to thwart him. Eastbourne continued to find themselves on the back foot and the home side knocked it about well but could fashion no further chances as the game petered out to half-time. The Fleet boss resisted the wholesale half-time changes of previous friendlies and his side should have been 2-0 up within three minutes of the restart. Weston again used his pace to beat Edwards down the right and he slung in a fantastic low cross that beat Smith and left Graham needing just a touch to prod the ball home but instead he diverted it wide from close range. Fleet continued to play some neat football and Jack King launched a ball out of defence into the path of Luke Coulson who cut it back for Jack Powell to attempt a technically impressive rising shot that flew just past the upright. On 56 minutes, Graham again showed a good combination of pace and trickery to work his way into the box and supply Weston who fired over from a central position. Smith then made a good stop from a Coulson shot on target as a second goal looked on the cards. Instead, on 64 minutes, Eastbourne were awarded a mystery penalty after Miles had made a smart save low on his line and there were some unconvincing suggestions that a handball might have been to blame. 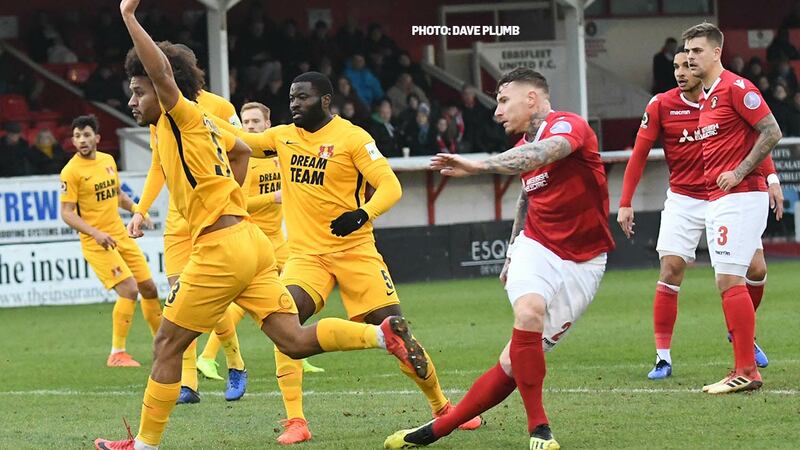 Either way, former Stevenage striker Yemi Odubade sent his spot kick out of Miles’ reach, the Fleet goalkeeper guessing the right way. Fleet made six changes after that and they finished the game well on top. Shields pounced on Kedwell’s pass after the No.9 had nicked the ball on the touchline and jinked into the box only to see his shot blocked and Winfield rose to a corner to head that just wide. At the other end, Odubade slipped past Winfield and sent in a delivery that Charlie Walker could well have finished to give the visitors an unlikely lead but for Miles’ decent save. But it was all Fleet again after that. Kedwell was just short of Jack Connors’ searching cross at the far post before Shields finally made it 2-1 on 82 minutes, stealing behind a defender to convert Lawrie Wilson’s delivery. It could have been three or four in the final eight minutes and Wilson was unfortunate to see his driven shot from wide flash across goal after he was sent clear by Corey Whitely’s expertly weighted pass. Kedwell claimed the final chance from a similar position to Wilson but his shot flew just off target as Fleet trooped off to deserved applause and victory. 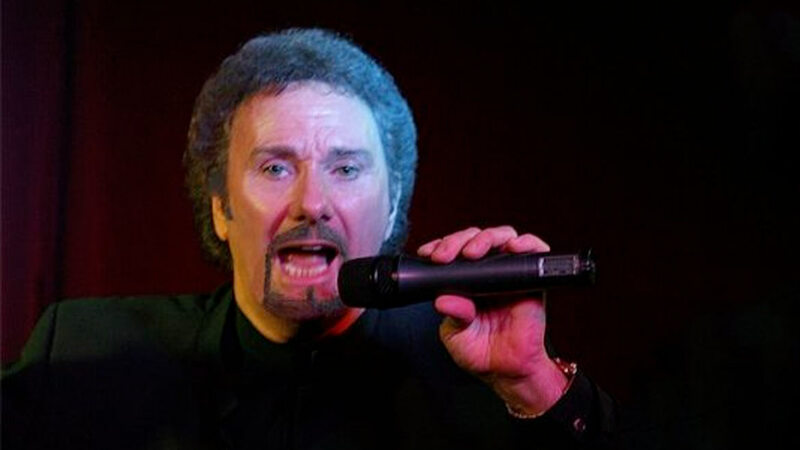 Last chance for Tom Jones tribute tickets!